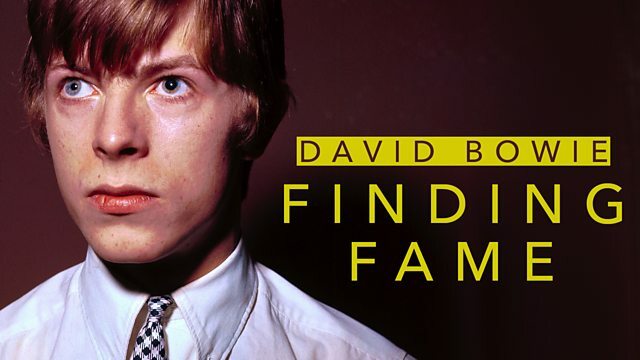 David Bowie – Finding Fame - Available as a download or stream? 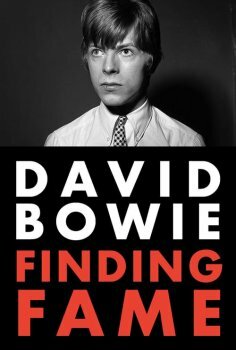 The last part of Francis Whately’s trilogy, follow-up to acclaimed The Five Years and The Last Five Years, documentary about a beginnings of David Bowie's career. 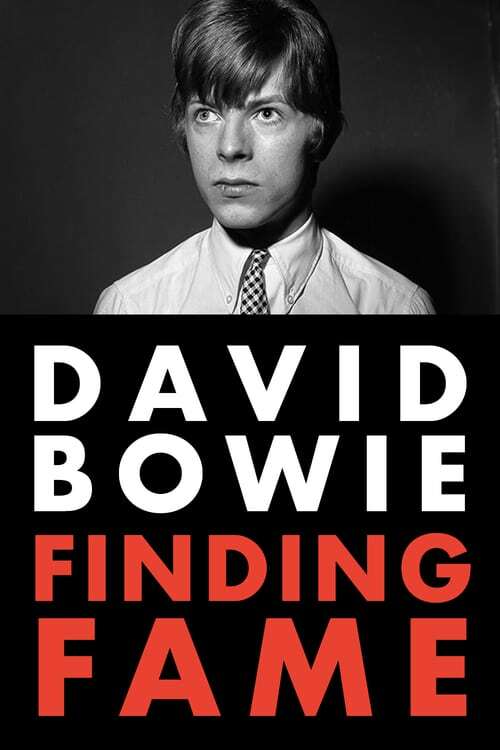 Including new interviews with David's family and friends, including last filmed interview with Lindsay Kemp. Originally aired on BBC Two on 9 February.